Nothing beats fresh flowers to brighten up your home. One of my favourite market finds are always the flowers. For me going into a florist is always a lovely little reminder of the time of year. A florally welcome to the different variety of colours and plants as the seasons change. 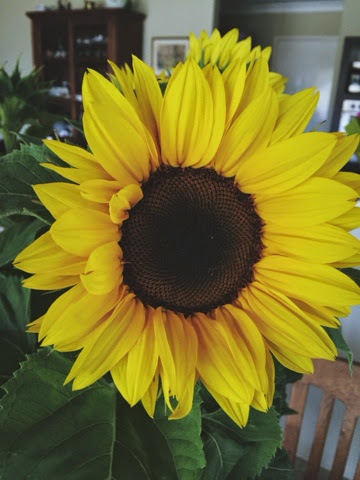 Of course now that the summer time is approaching buying a bunch of beautiful bright sunflowers, was definitely on my shopping. An instant reminder of the beautiful warm summer days/ nights to come and bringing some warmth and joy into my little humble abode. 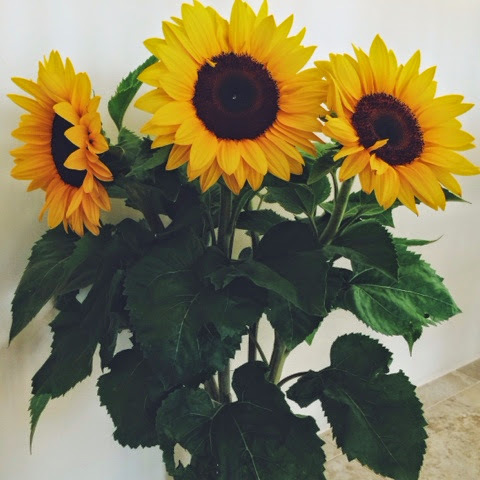 Whats are some of your favourite flowers?